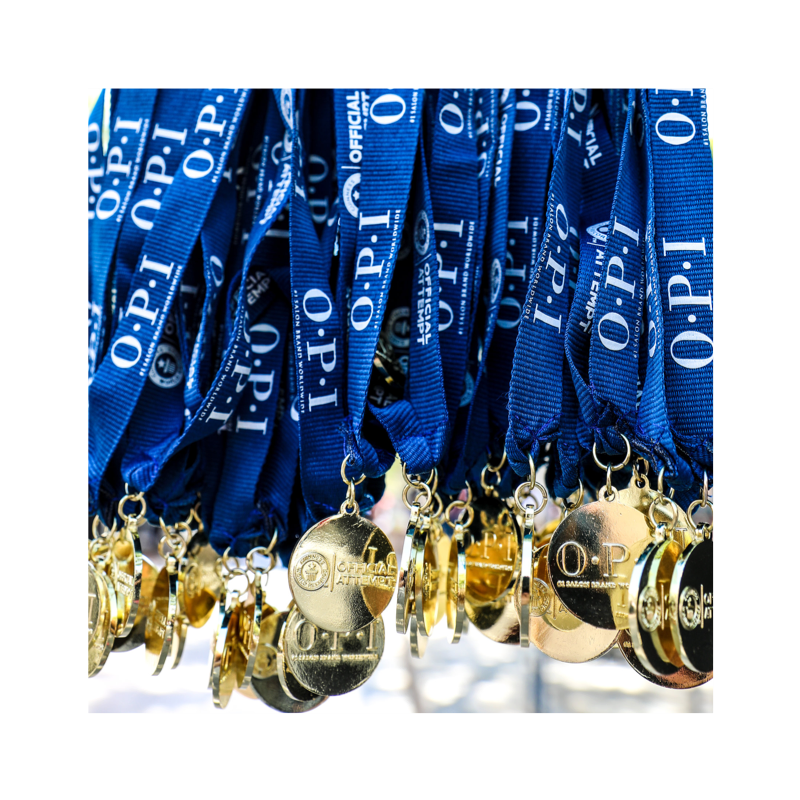 OPI is no longer just the top selling salon brand worldwide. 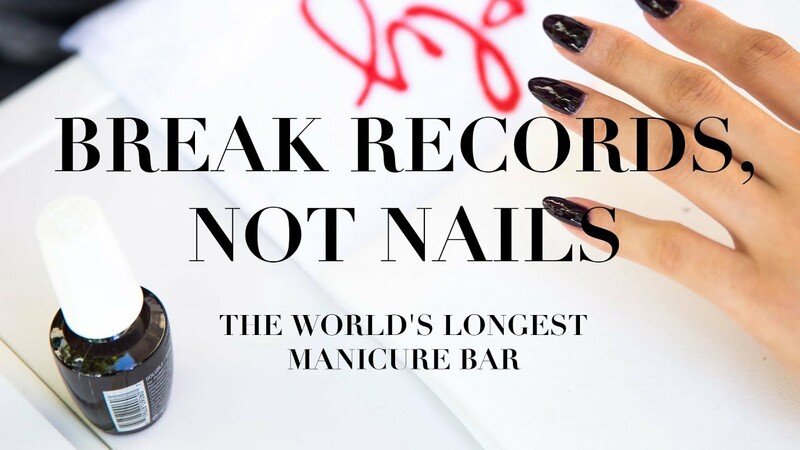 We've also broken the record for the world's longest nail bar! 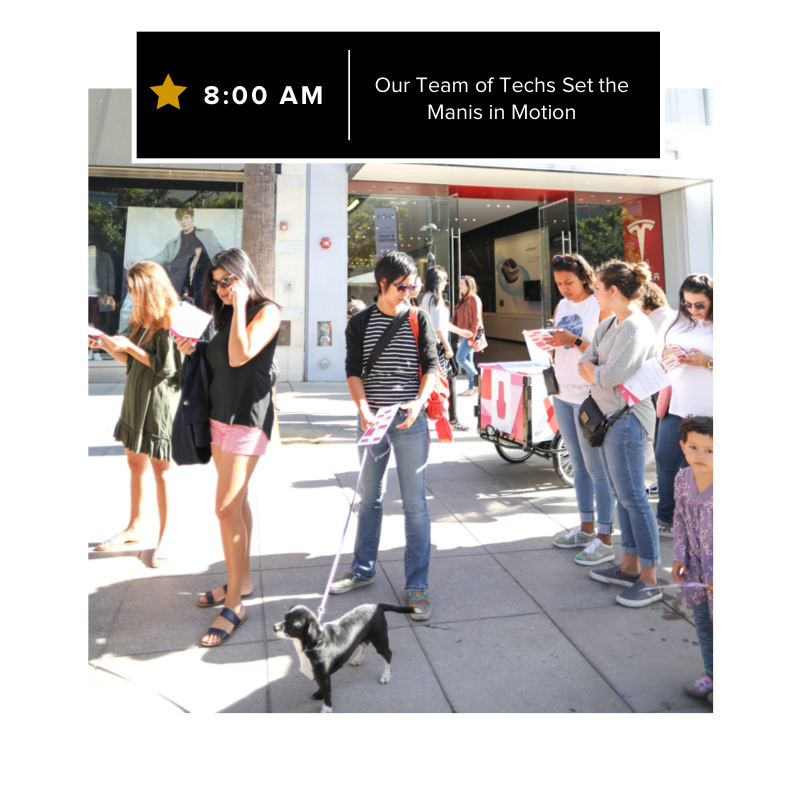 This October, we took OPI to the streets, making mani history alongside our amazing followers. 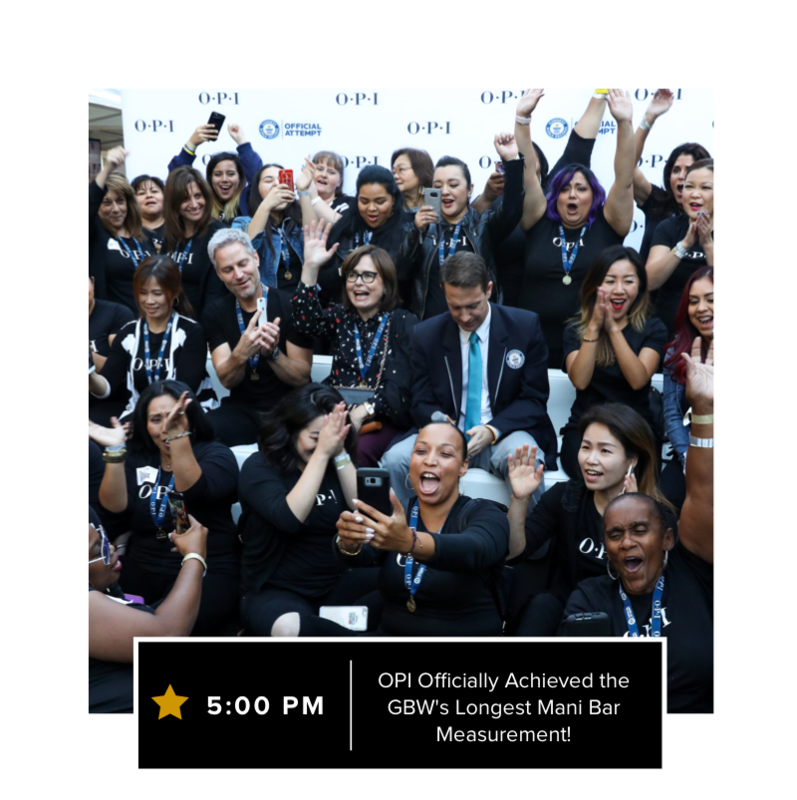 Together, we hit record highs for the Guiness Book of World Record's longest nail bar.